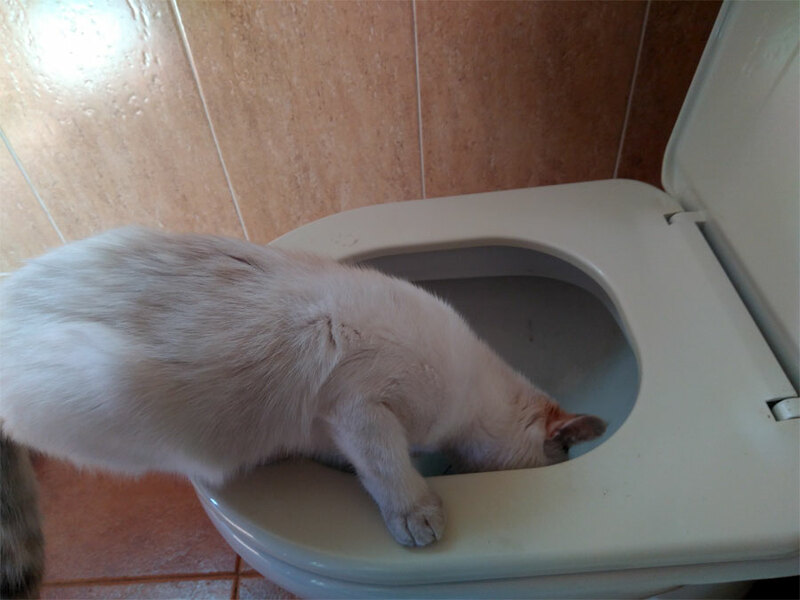 Chai Latte is still extremely curious about liquids, including a flushing toilet. On Tuesday my car broke down on the way to the observatory. Luckily I was able to limp to the workshop and I got the car back on Wednesday. I’m poorer now of course, but it could have been worse. And I’m still working on the next edition of the observatory book. I don’t get much done each day, but I’ve done something every day since February 1st and it’s starting to add up. It also feels good to be getting on with it at last.